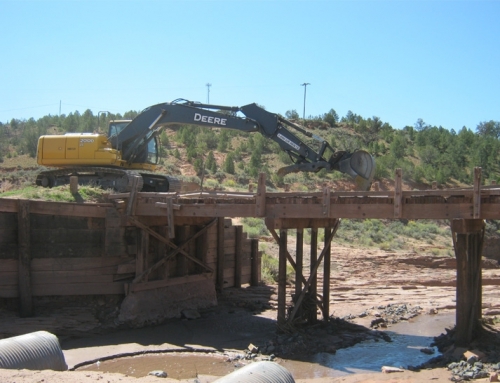 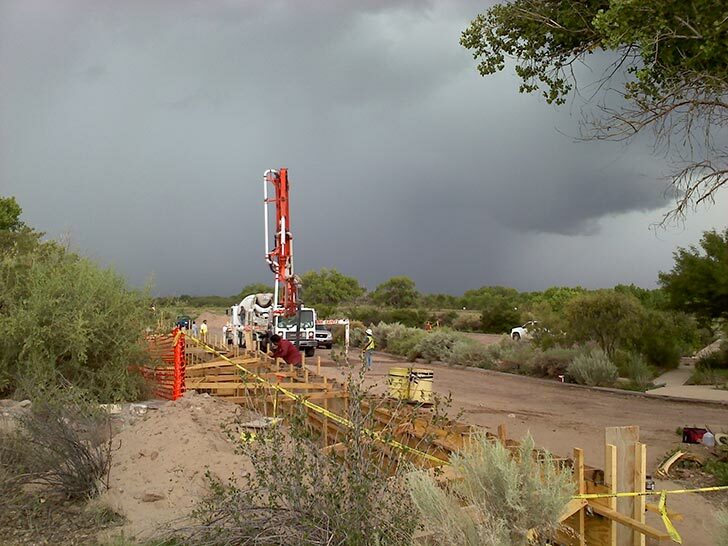 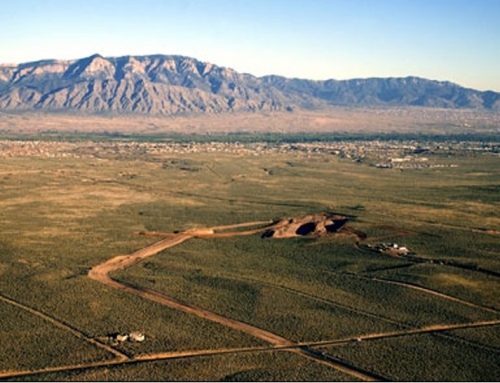 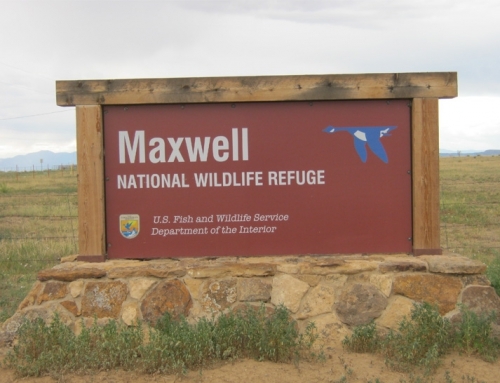 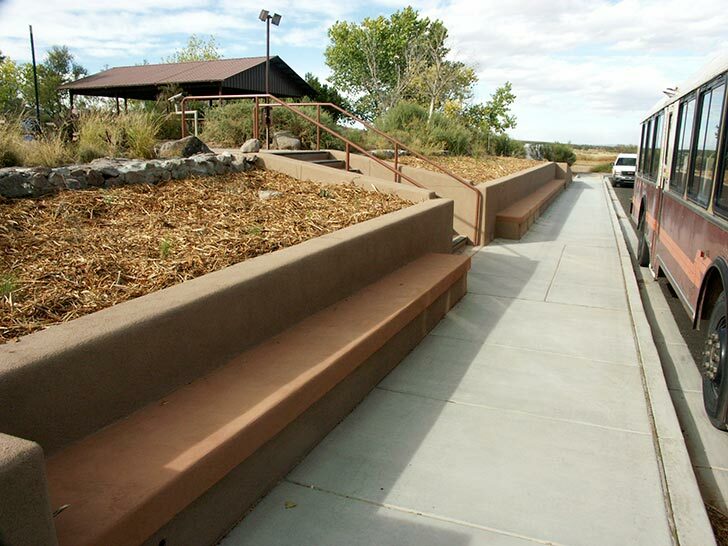 Scope: Victor Corporation was contracted to rehabilitate the Bosque Del Apache Visitors Center parking lot and construct retaining walls, and new bus depot. 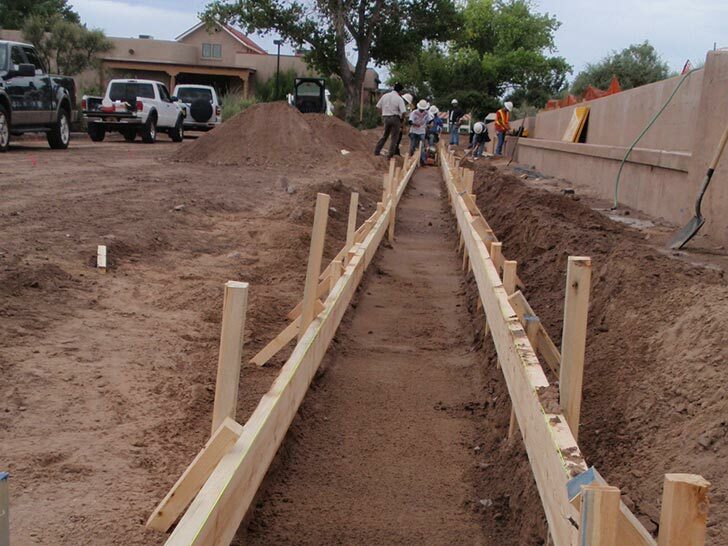 The new parking lot was field-engineered with existing curb and gutter left in place, to insure proper drainage. 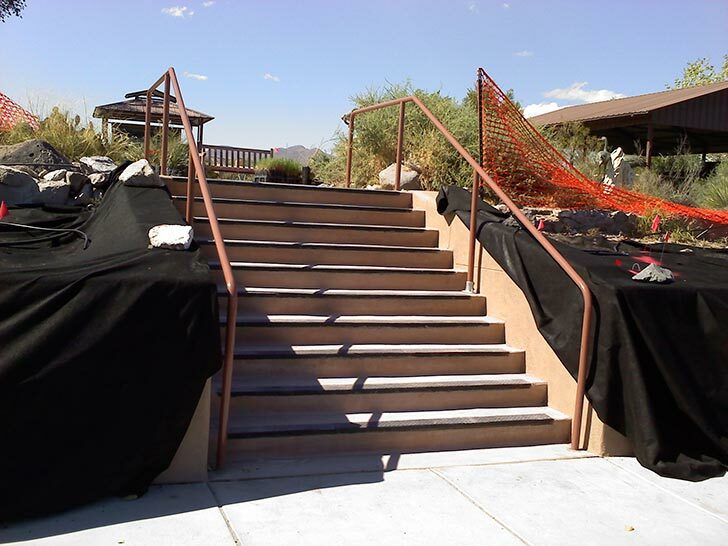 This project was an eco-sensitive site and was performed with minimal disturbance to existing natural and cultural resources. 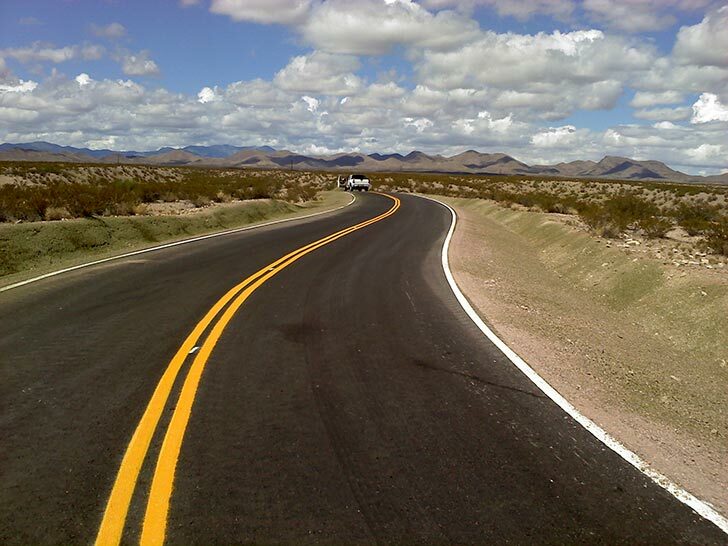 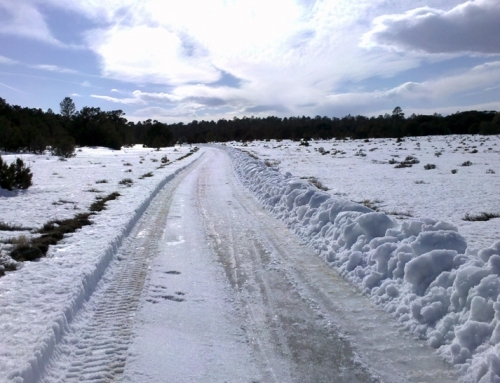 Victor Corporation constructed new asphalt roadway, leading to a newly accessible area within the Bosque Del Apache Wildlife Refuge. 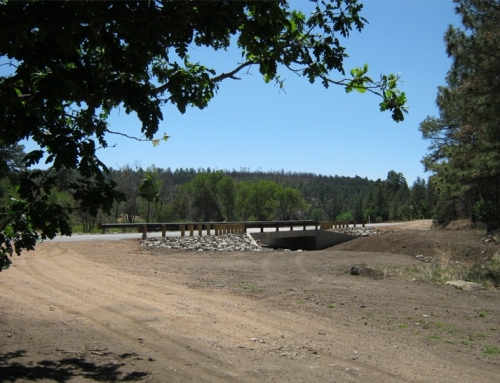 The new road construction was completed with minimal disturbance to natural and cultural resources.